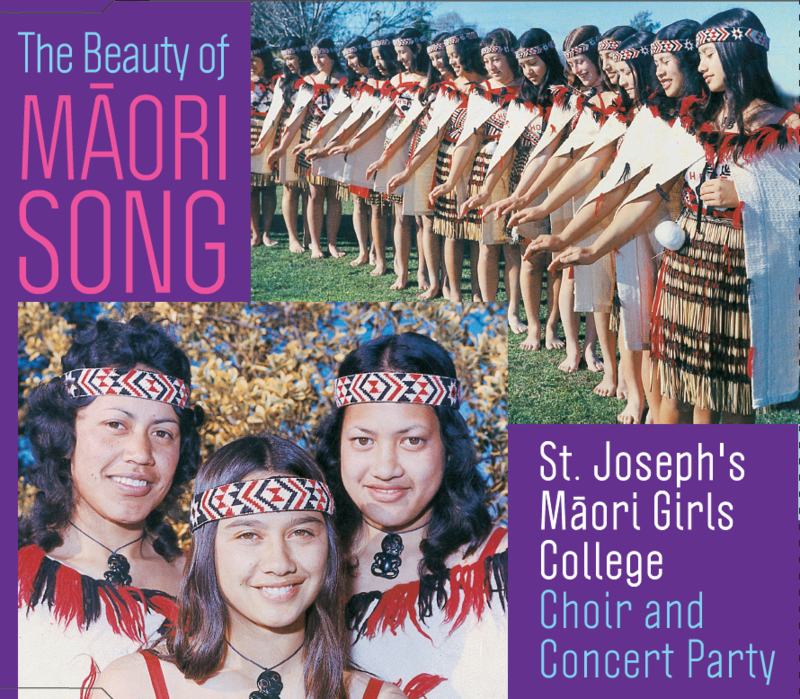 I am an ex pupil of St Joseph's Maori Girls College from 1975-1979. This CD is just beautiful and I used to have it on LP. 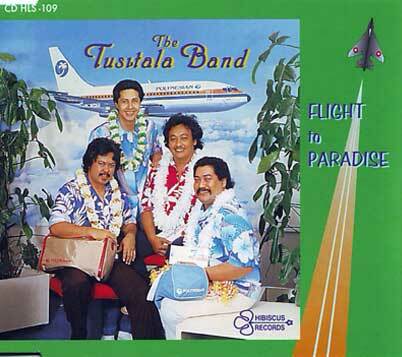 I am so happy I have been able to purchase this album from Kiwi Pacific Records. Thank you.